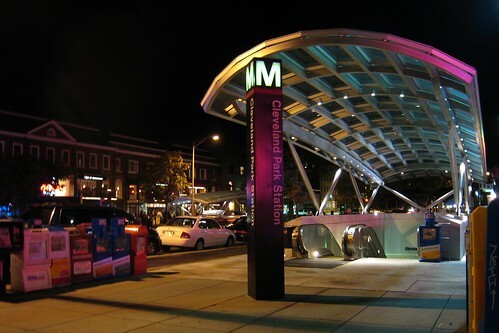 Coming next week, MetroSongs live at Artomatic in Crystal City, VA, Saturday June 2 at 4:00 pm. We’ll be on the main stage on the 10th floor of this 11-floor art extravaganza. Come out for the music, stay for the art (or vice versa). 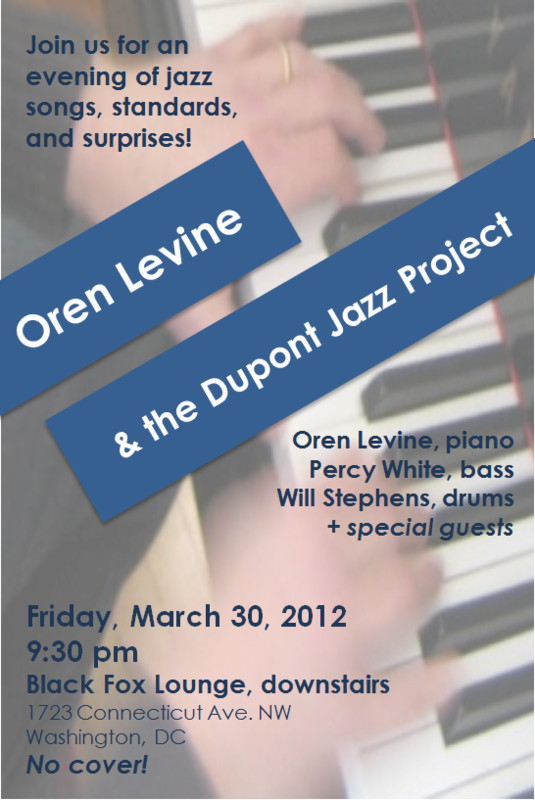 I hope you’re able to come out to the Black Fox Lounge on March 30 to hear what I’m calling the “Dupont Jazz Project” perform an evening of standards and original tunes. Percy White and Will Stephens are joining me in the rhythm section, to play a variety of standards and original tunes and arrangements. In addition, I’ve invited several of my favorite vocalists to sing some of my original songs and their favorite standards. Black Fox favorites Aaron Myers and CaShandra J will be in the house, along with Jeff Weintraub and Jason Mendelson (of MetroSongs fame). 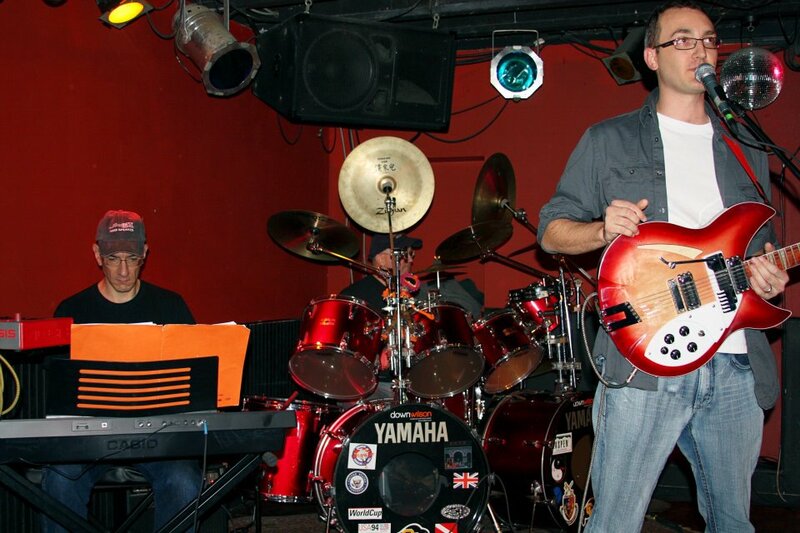 I’m looking forward to helping Jason explore the jazz side he may not have known he had! 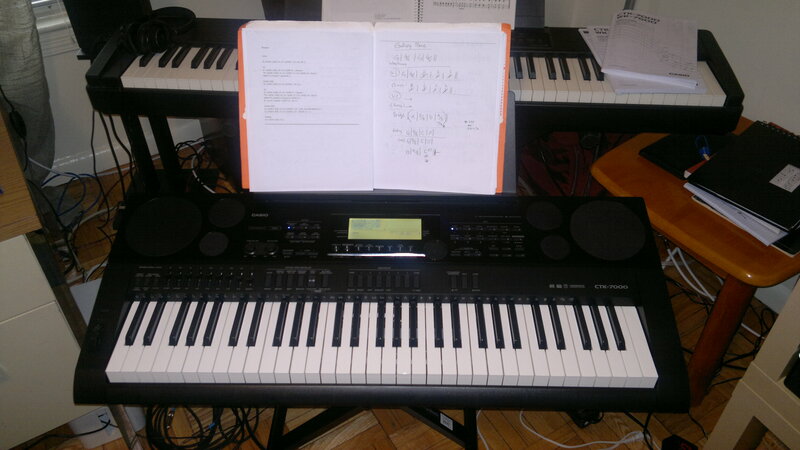 Just got my new Casio CTK-7000 keyboard, which I plan to put to use this evening at Nerd Nite DC, where I’ll be performing MetroSongs with Jason Mendelson and the Open Doors. It was the drawbar organ feature that really attracted me to this gadget. 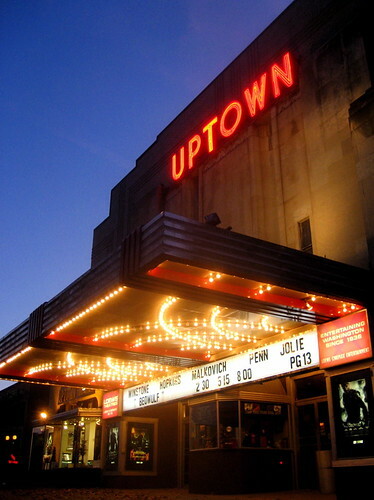 I’m excited about an upcoming non-jazz gig, at the Artisphere in Rosslyn on Tuesday December 20. 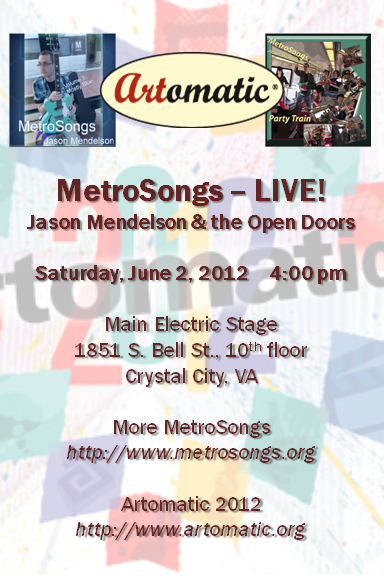 I’ll be part of the MetroSongs band, backing singer-songwriter Jason Mendelson. Jason will be featured in this installment of the “Words and Music” series, where he will talk about his process and perform (alone and with the band) several of the songs from the MetroSongs project. According to the Artisphere web site, the show starts at 7:30 PM and costs $8 ($6 for seniors). Should be a fun show!